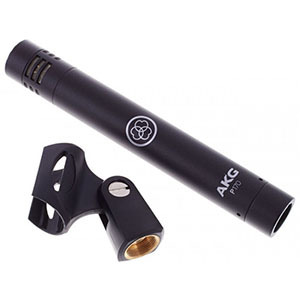 There are three main types of microphones that you will run into when you are shopping around. 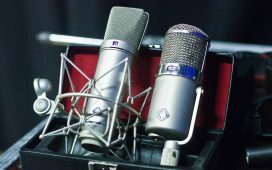 These are dynamic microphones, condenser microphones, and ribbon microphones. 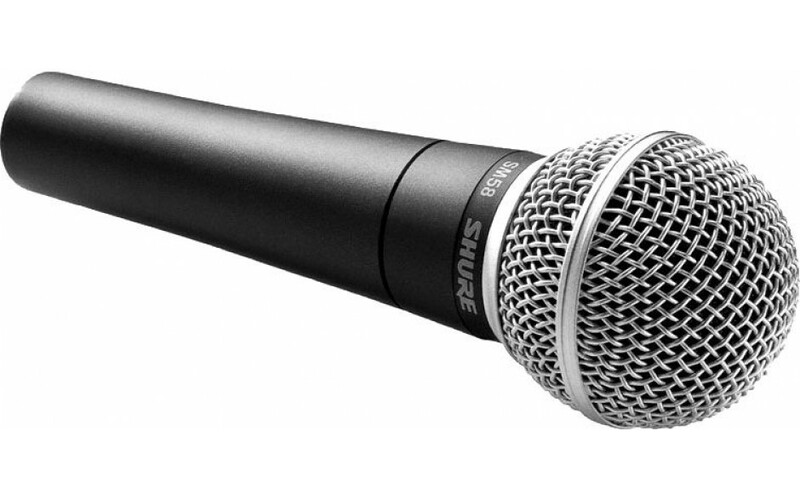 When you are shopping around for a mic, there’s a lot of types and terminology involved. If you are new to it, it can be a little overwhelming and definitely more than a little confusing. However, it doesn’t have to be so daunting because once you have them explained, these terms are rather simple to grasp. 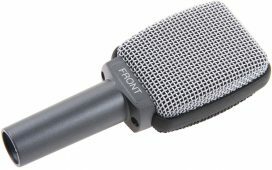 So, in this article, we are going to look over some of the common terminology that you see when you are looking at mics and exactly what they mean. There are three main types of microphones that you will run into when you are shopping around. These are dynamic microphones, condenser microphones, and ribbon microphones. In this section, we are going to explain what these types are. 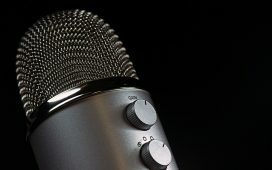 These microphones were popular for podcast and radio use but they aren’t as popular anymore. 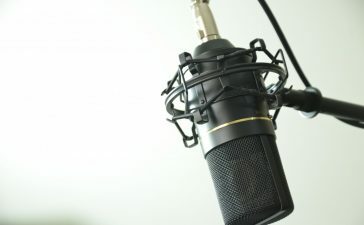 This is mostly because of advancing technologies making for better types of mics for this purposes as time has gone on but you’ll still find them occasionally. These microphones work because the ribbon picks up not only the air displacement but the velocity of the air. 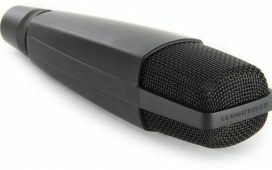 This may seem trivial but it gives you a microphone that will be sensitive to higher frequencies, capturing higher pitched sounds with ease. Today’s ribbon microphones have been redesigned to be tougher and more reliable while still keeping a vintage sound to them. As said before, these microphones are perfect for radio or podcasts but they can also be used in live situations if you can manage the noise level. 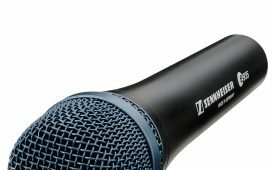 Dynamic microphones are a rather versatile option because they can capture sound in quiet settings and high pressure sound settings. These microphones have a moving coil magnetic diaphragm. 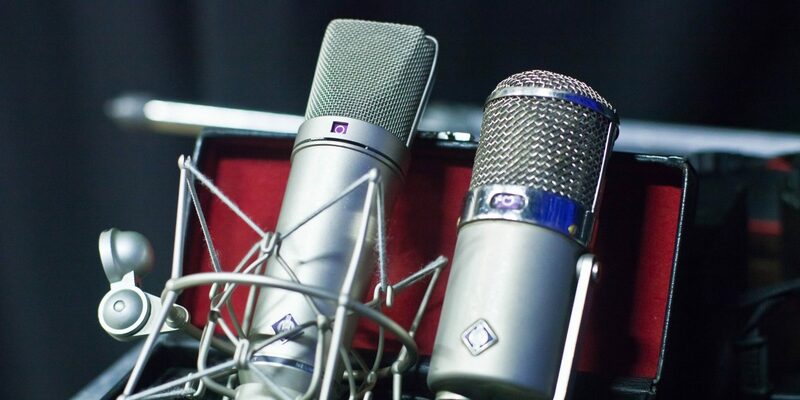 These mics can be used for multiple purposes from vocals to instruments with no distortion or damage to the sound. 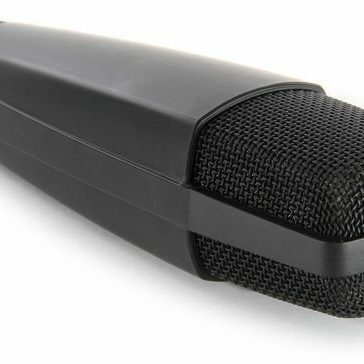 Condenser microphones are constructed with a conductive diaphragm that is close to a metal backplate. When spoken into, the sound pressure from your voice vibrates the conductive diaphragm which changes the reaction into an audio signal. The use of capacitance over moving coils provides some advantages. For example, overall sound quality is improved, especially when it comes to studio precision recording. These types of mics do require an outside source of power called phantom power. Be careful, though, because these types of mics are a bit more fragile than their dynamic counterparts. To pick up sound, the sound waves strikes a thin material within the microphone that vibrates, converting sonic energy into electrical energy, a form that can be projected by the microphone. 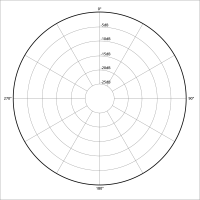 There are three different sizes of diaphragms on the market today and these classifications effect the sound pressure level handling, internal noise level, sensitivity, and dynamic range. Small diaphragm mics are usually small and cylindrical. Actually, due to their size and shape, these microphones are usually nicknamed pencil mics. They can handle higher frequency sounds and have a wide dynamic range but they have increased internal noise and their sensitivity isn’t as high. 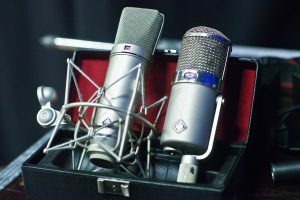 The best use for these is to record instruments, especially ones with higher, more delicate tones such as hi-hats or acoustic guitars. 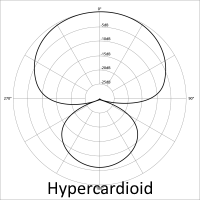 Medium diaphragm microphones combine the characteristics of large and small diaphragm microphones.For this reason, they are sometimes referred to as hybrid microphones. These aren’t used very often for this reason – the same effects could be achieved with the use of a small diaphragm mic and a large diaphragm mic. These effects include a warm sound plus the ability to capture higher pitched noises. 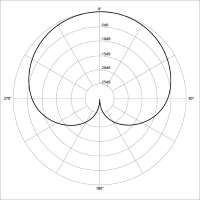 Large diaphragm microphones are incredibly sensitive thanks to, well, their large diaphragm. Since they catch more sound vibrations than small diaphragm microphones, they offer a more natural sound. Unfortunately, if the sound pressure is increased, distortion can be a problem. These microphones are versatile, allowing you to record speaking, singing, instruments and more. You already know that it is important that mics probably pick up sound but not all microphones pick up sound the same way. There are actually a variety of ways that microphones can pick up the sounds presented to it. These are called polar patterns and here we are going to look at what each one means. 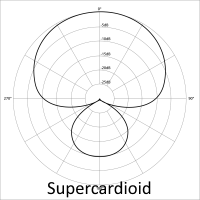 Cardioid microphones pick up everything in front of them, blocking out the sounds to the side and behind them. This makes them particularly good at blocking out ambient sounds and they are good for feedback suppression as well. These are particularly good for live situations, especially for vocals. 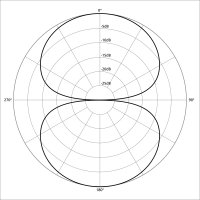 Omnidirectional microphones capture sound in an even circle all around with equal measure. The downside to this is that it will pick up ambient noises easily, so it only works in situations where the noise level is low. However, it is perfect for situations in which you want to record multiple instruments at once. 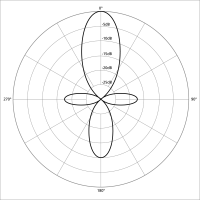 Figure 8 microphones are also known as bidirectional mics and they capture sound in front of and behind them with no capture on the sides of the mic. 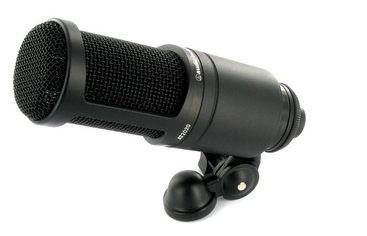 This makes them perfect for recording multiple instruments or stereo recording. 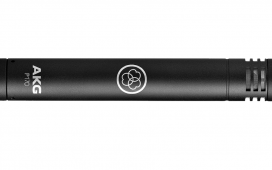 These microphones are extremely directional – even more so than hyper cardioid mics. They pick up sound in a tight polar pattern in the front and behind the mic. These are most commonly used in theatre but they can also be used to record choirs as well.